Digital Media For Businesses is a creative process for you to communicate your story to your customers. Photographs and videos are more common today than ever before. Content creation is at an all time high, yet "creative content" is at an all time low. Some experts are saying, "creativity is the new literacy." The Deck from Vizual Living on Vimeo. Vizual Storytelling "The Deck on Laguna Beach", Live Music with Aaron Broering. 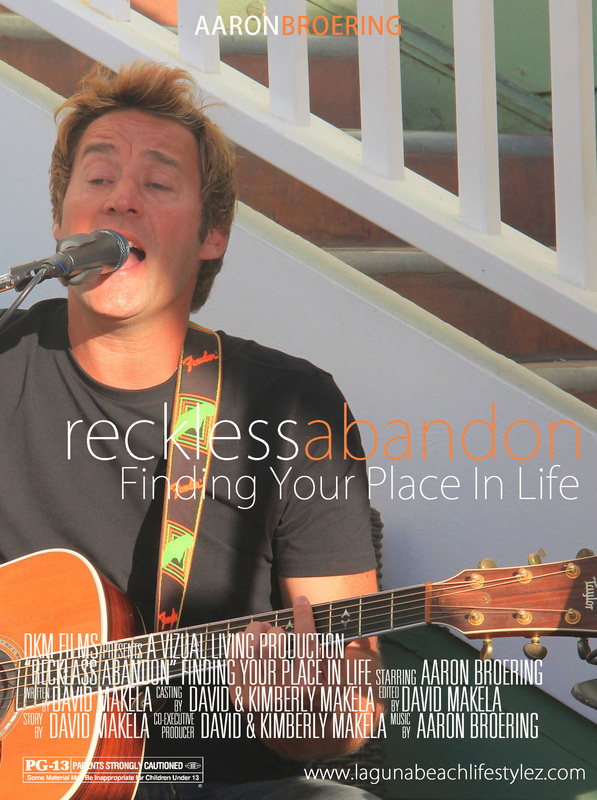 We filmed and interviewed local musician Aaron Broering who is the lead singer for The Eagles cover band "Desperado." This interview was part of a our Vizual Living 365 series where we are featuring one new person and/or one new business a day for 2014. We published this interview on our digital publications Vizual Living 365 and Laguna Beach Lifestylez.